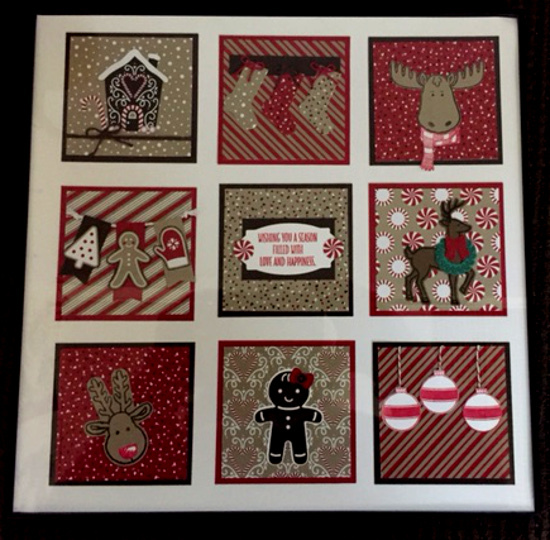 Rubber Room Ramblings: CANDY CANE LANE DESIGNER SERIES PAPER SAMPLER! Super Stamping Saturday is this weekend, and here is a peek at the Candy Cane Lane Designer Series Paper Sampler we will be making. I think it is so cute!